You want 4GB RAM in your next phone, right? Whether you do or not, it’ll likely happen, thanks to Samsung beginning mass production of the “next generation of ultra-fast, high density mobile memory technology.” Announced via their own blog, Samsung expects to provide these new 4GB LPDDR4 packages to vendors and device manufacturers in early 2015. Samsung says that this new RAM is the industry’s first 8 gigabit (Gb) low power double data rate 4 (LPDDR4) mobile DRAM, sporting an I/O rate of 3,200 Mbps, which is “two times faster” than typical DDR3 RAM used in PCs. We are talking support for UHD video recording and playback, plus continuous shooting of 20MP+ images. Beyond the speed, Samsung also reduced the operating voltage, allowing these new 8Gb RAM packages to save up to 40% of power compared to similar 4Gb packages. 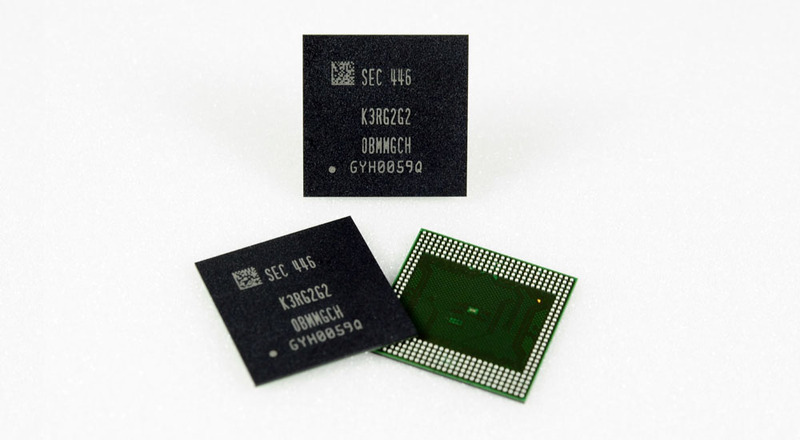 On that note, Samsung also started producing (and providing to manufacturers) new 2GB and 3GB RAM packages based off this new 8Gb technology, which should mean the same power saving in other devices that adopt the smaller RAM amounts.